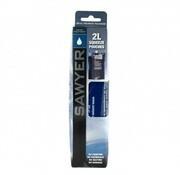 When doing survival activities, it is best to bring along with you extra water bags. 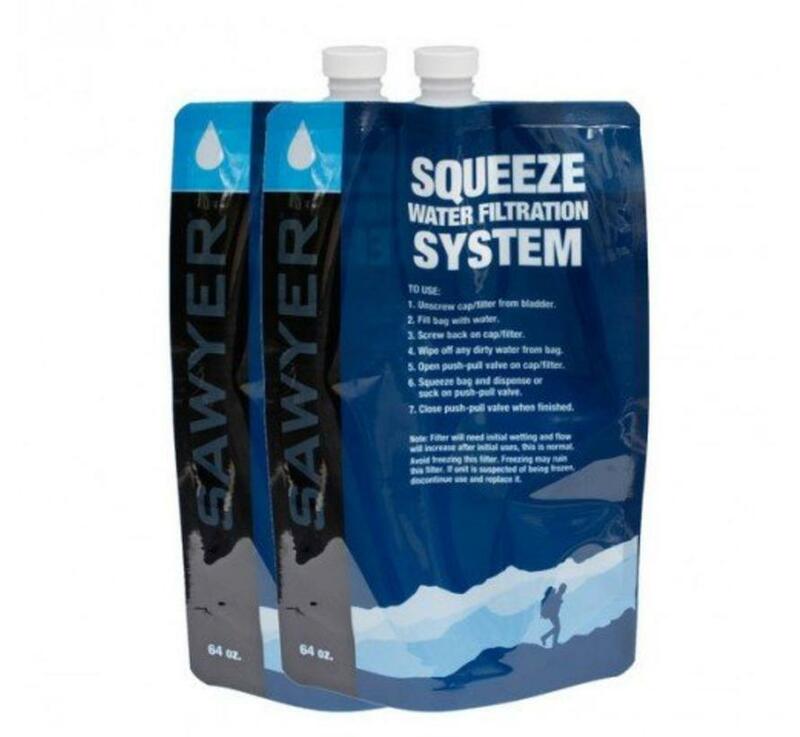 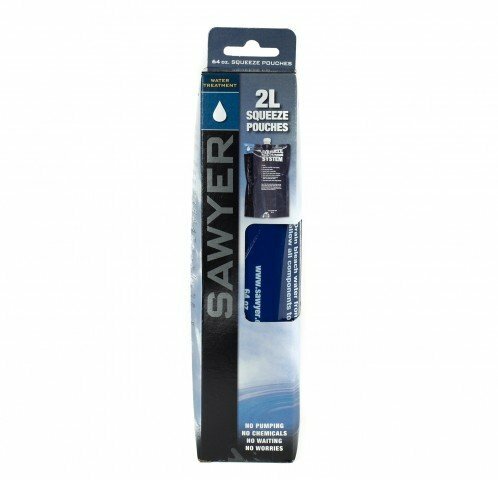 The Sawyer 2L Squeezable pouch comes in 2 pieces and each one can carry 2 liters of water. 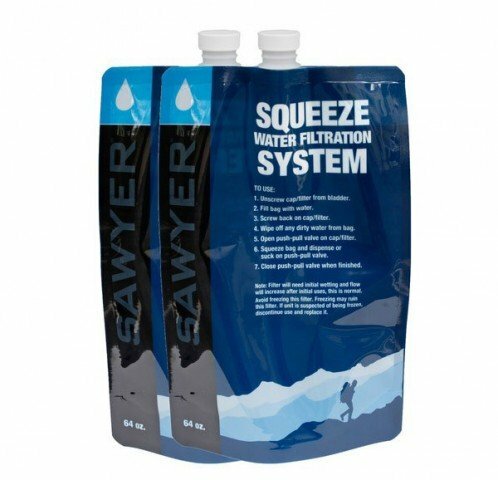 Two spare water bags means 4 liters of extra water to take with you.